I noticed lately at my local Sam's Club it has really tried to draw in the "foodie" crowd. Sure it has the usual restaurant section and the home kitchen aisle BUT now they are really getting into it! iGrill2. I thought it was cool how it works with your phone BUT I would rather use all four thermometers in the oven. Notice there is colored "plastic" on the probes. I know you can heat them up to high temperatures I just don't know about open flames. My skepticism. Vitamix. I'm sorry, I can't justify $600 for this. 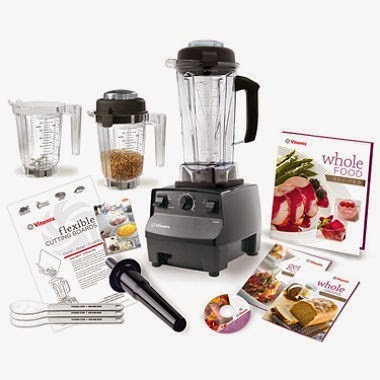 I have a Waring Pro blender that will crush rocks on the "pulse" setting for about 10% of this price. But I'm open for a donation in return for an honest review of the product.